Masters Legacy Series Volume 2 is a record that simultaneously features and pays tribute to Sir Ron Carter. 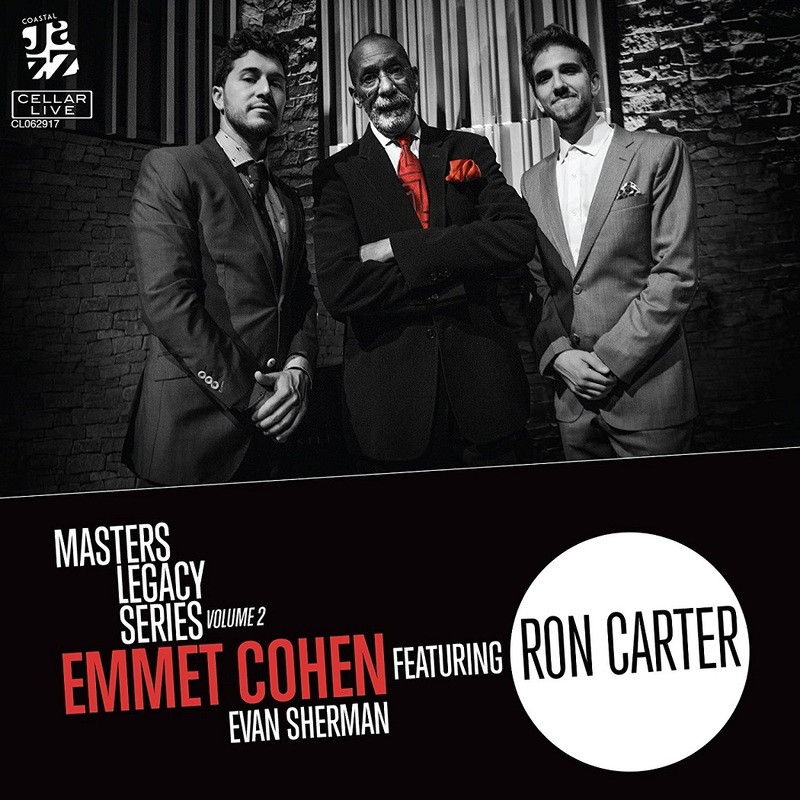 Masters Legacy Series Volume 2 is a record that simultaneously features and pays tribute to Sir Ron Carter. Carter is among the most original, prolific, and influential bassists in jazz. With more than 2,000 albums to his credit, he has recorded with many of music's greats. Here is is accompanying a bright young star on the jazz scene today, Emmet Cohen.